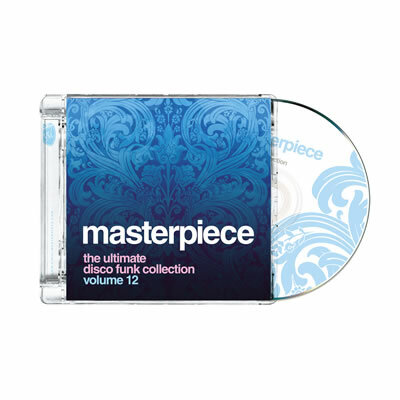 Masterpiece “The Ultimate Disco Funk Collection vol. 12” is again a very special collection of 12 inch underground club tracks of the eighties. With “B.B.C.S. & A – Rock Shock” and “Klassique – Somebody’s loving you”, two tracks from the famous SAM Records label of Sam Weiss, who was very successful with this label in the eighties. And “Tomorrows Edition – I’m the best” from a very obscure record label Mel O Records (only released 5 records). “Ellis Hall Jr. – Back it up” with vocals of the lead singer of Tower of Power. “Barbara Joyce – Message of love” who was a former lead singer of BT Express. 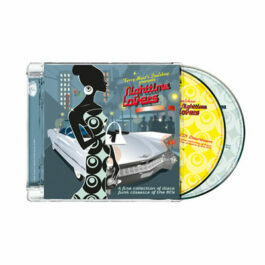 “Native love – Love ain’t no holiday” a very laid back production of James Mtume. And not to forget “The Chi-Lites with Bottom’s up”, the smooth vocal soul quartet from Chicago, one of the few not coming from Memphis or Philadelphia. 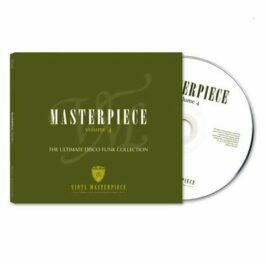 So again there’s a lot to enjoy on the new Masterpiece Collection vol. 12.